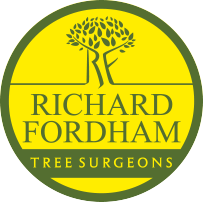 Richard Fordham Tree Surgeons Ltd pride ourselves on being an environmentally friendly company and we aim to recycle as much of our waste as possible. 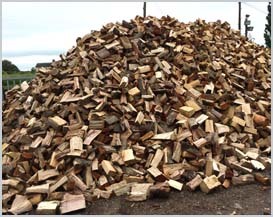 Throughout the winter we sell high volumes of fire wood for either wood burners or open fires. 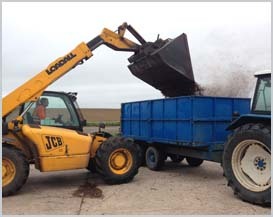 We are happy to deliver locally for no extra cost, alternatively logs can be collected directly from our yard. We usually sell and deliver our logs via a pickup truck but are also able to provide higher volumes via larger trailers if required. 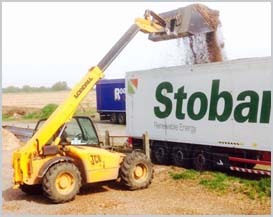 Through our tree surgery operations we generate lots of waste which is processed through a chipper to produce wood chip. 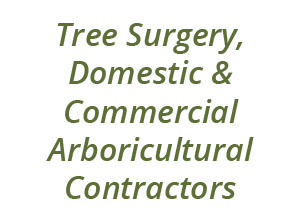 Wood chip has many different uses around the garden such as paths and tracks or on flowerbeds to keep the weeds down. The biggest commodity for wood chip in recent times is for Bio Mass Fuels. This is a great renewable energy and is an industry experiencing rapid growth. We can provide various quantities ranging from pickup truck loads right through to a 14-ton Trailer load.